Teaching English as a Foreign Language (TEFL) means teaching in a specific setting: where students of English don’t have much access to natural English conversation outside of the classroom. For example, in Thailand English is a common subject in many schools and is used a lot in the tourism industry, but the vast majority of Thai people don’t have regular opportunities to use English in organic settings. On the other hand, when a recent immigrant in New York City leaves her English class she has plenty of opportunities to practice in daily life. In New York, English is not a foreign language, but it is very much a second language for many people. The best teachers understand how social contexts can affect students’ learning. A good TEFL teacher remembers that students probably can’t access as many native speakers outside of class, and is a bit more patient as a result. He or she might want to create more life-like situations in a TEFL classroom, as well as plenty of opportunities for each student to practice speaking and listening. These are just a few of the challenges specific to TEFL classrooms, not to mention the concerns that all school teachers face: lesson planning and classroom management to name just two. Teaching English is not something “anyone can do” just because they speak English and are outgoing and fun. A dynamic attitude and strong control of the language are essential, to be sure, but teaching is an art as well as a very real job. And most importantly, it is a responsibility to a community with actual learning goals, a community that deserves a well-prepared teacher. For those with teaching experience, TEFL certification provides insight into what will prove be a very different teaching environment. 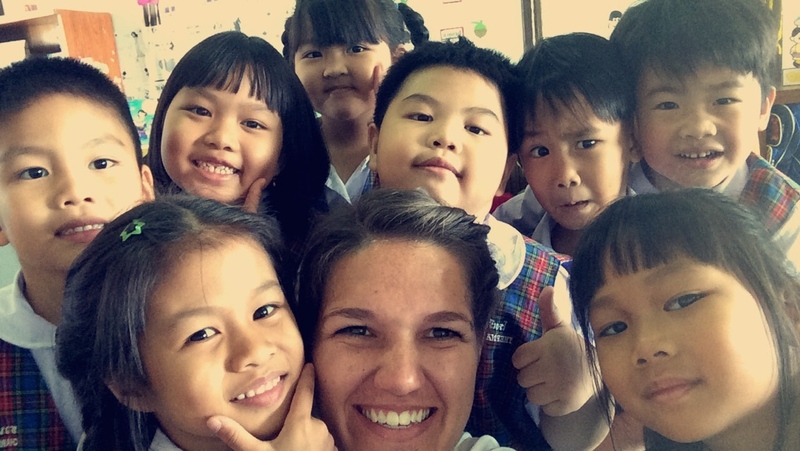 For those without much classroom experience, a TEFL course could be the critical missing piece in an aspiring teacher’s preparation. Read about International TEFL Academy's 170-hour course.